TUE, MARCH 19, 2019 - Nieuwenhuis signed a contract Tuesday with the Long Island Ducks of the Atlantic League of Professional Baseball, Jordan Lauterbach of Newsday reports. 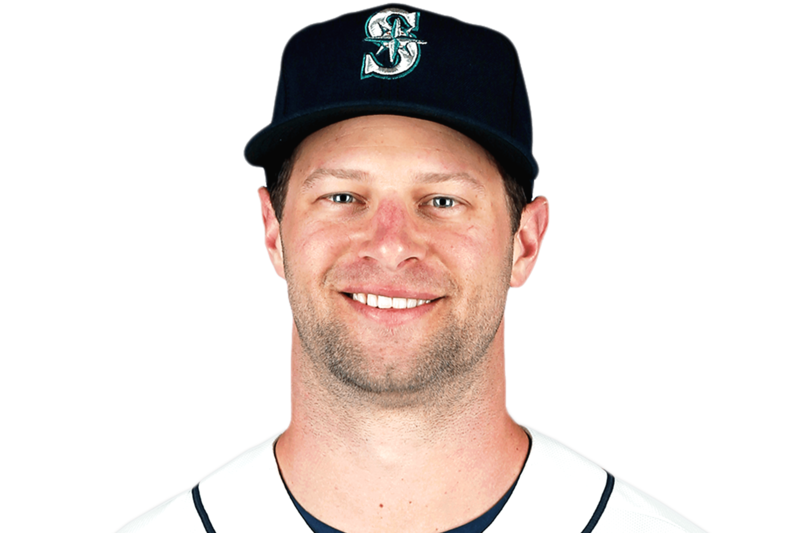 Nieuwenhuis was either unable to receive or unwilling to accept a minor-league contract in free agency this winter after slashing .214/.336/.336 across 324 plate appearances at Triple-A Tacoma in the Seattle organization in 2018. The 31-year-old will look to keep his career alive in the independent ranks before perhaps resurfacing in affiliated ball later this season.